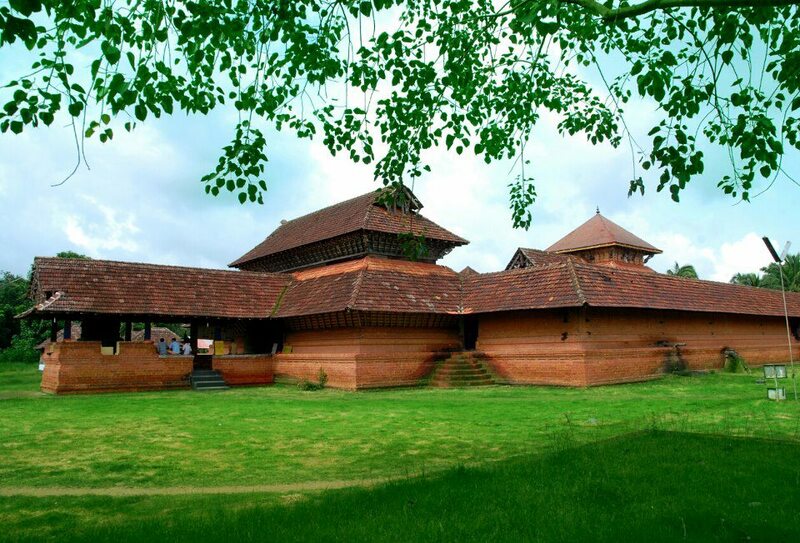 Kerala has more than 20,000 temples dotting its landscape. Unique in their design and construction they stand out when compared to other Indian temples. Unlike other regions of the country, Kerala’s temples are primarily wooden structures that stress horizontal lines rather than tall towers and pillars. 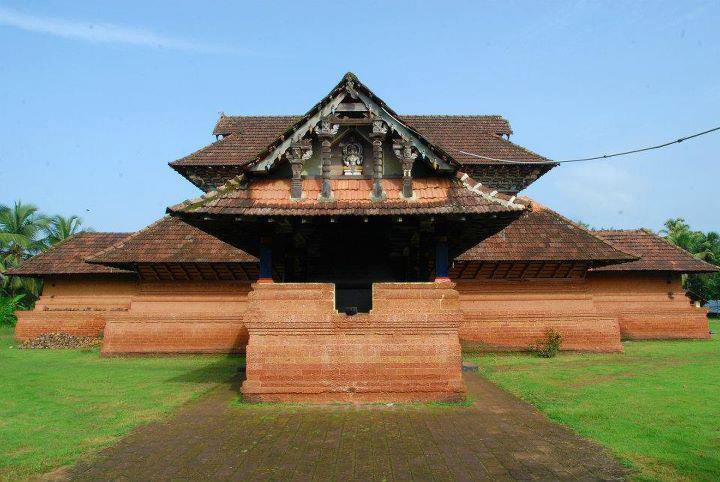 Located in Kottayam, Thrikkaikunnu Mahadeva Temple is dedicated to Lord Shiva.